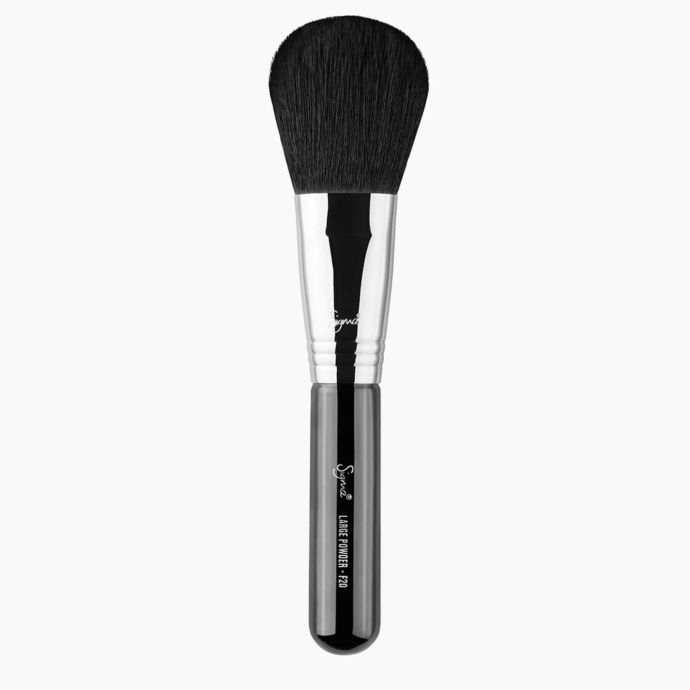 F20 Large Powder Brush is rated 3.0 out of 5 by 2. 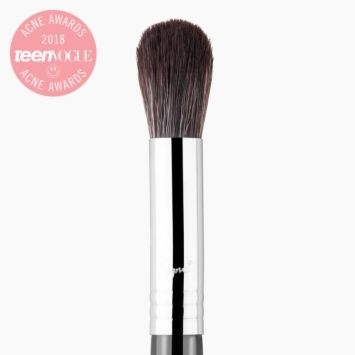 Rated 3 out of 5 by Lola from not good Not happy with this brush, it really doesn't work with powder. 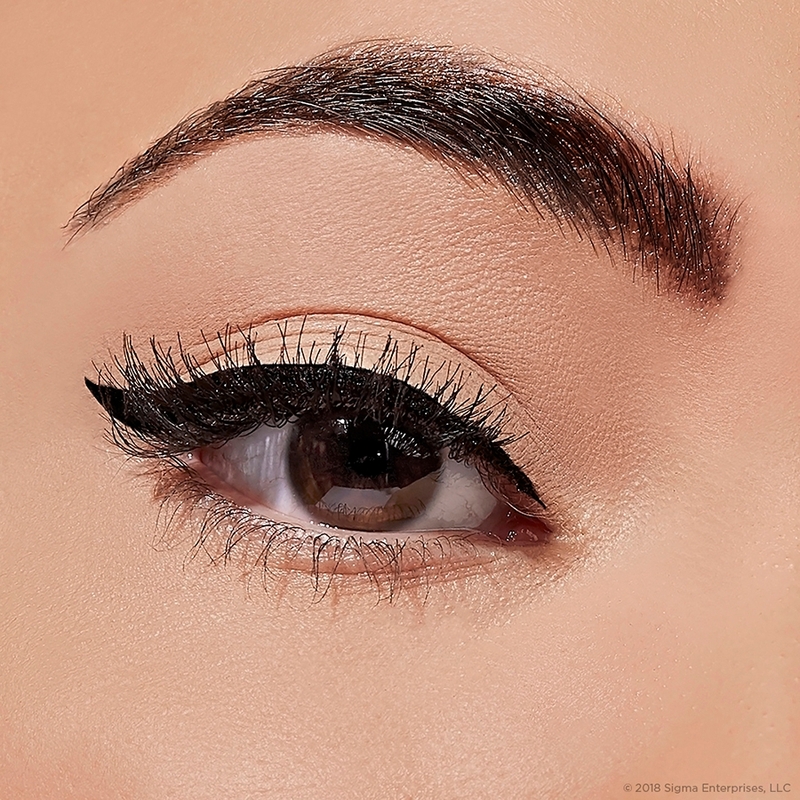 F30 is so much better. 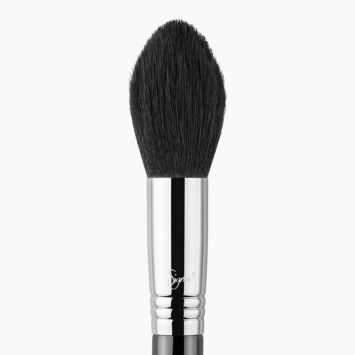 Rated 3 out of 5 by KimV from Not a Round Brush I bought this a few months ago. 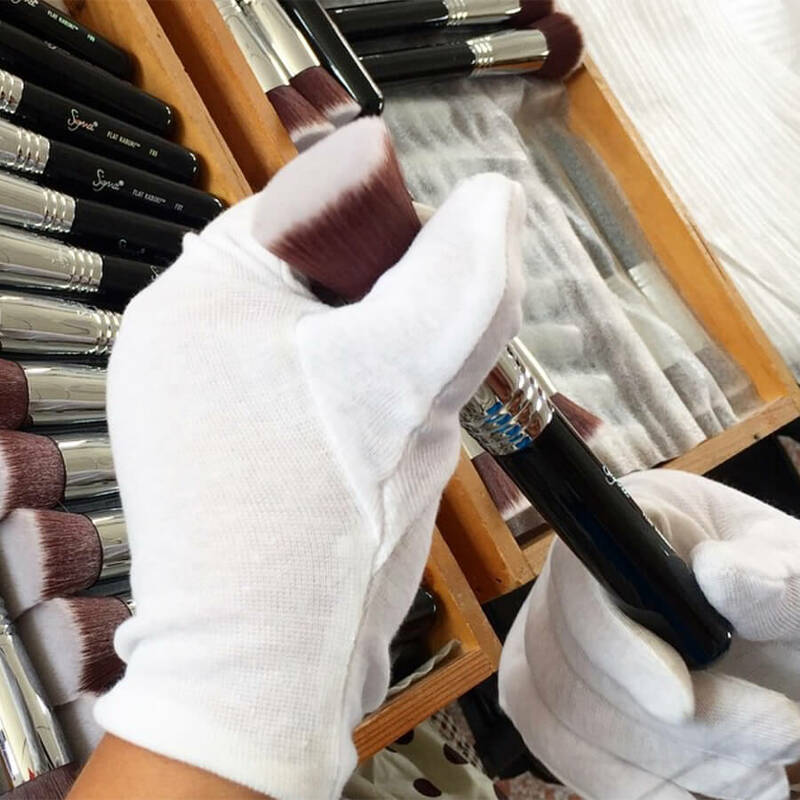 The brush is highly quality. 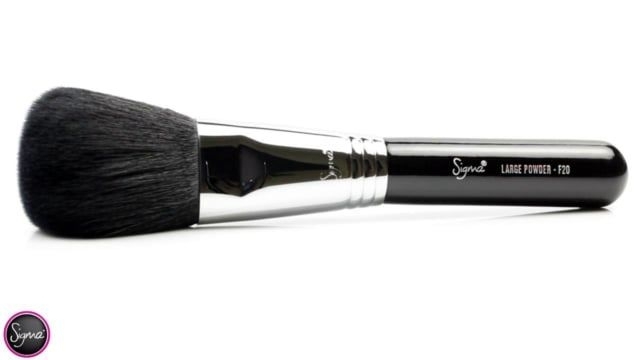 What I didn't realize was it's actually a flat brush, not round, if you know what I am talking about. 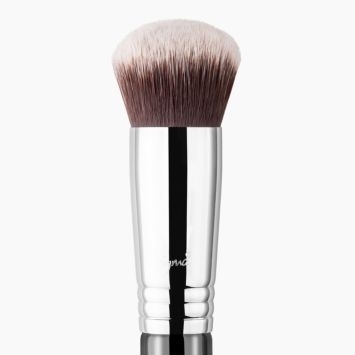 So, it's difficult to apply powder all over your face, unlike a round brush. 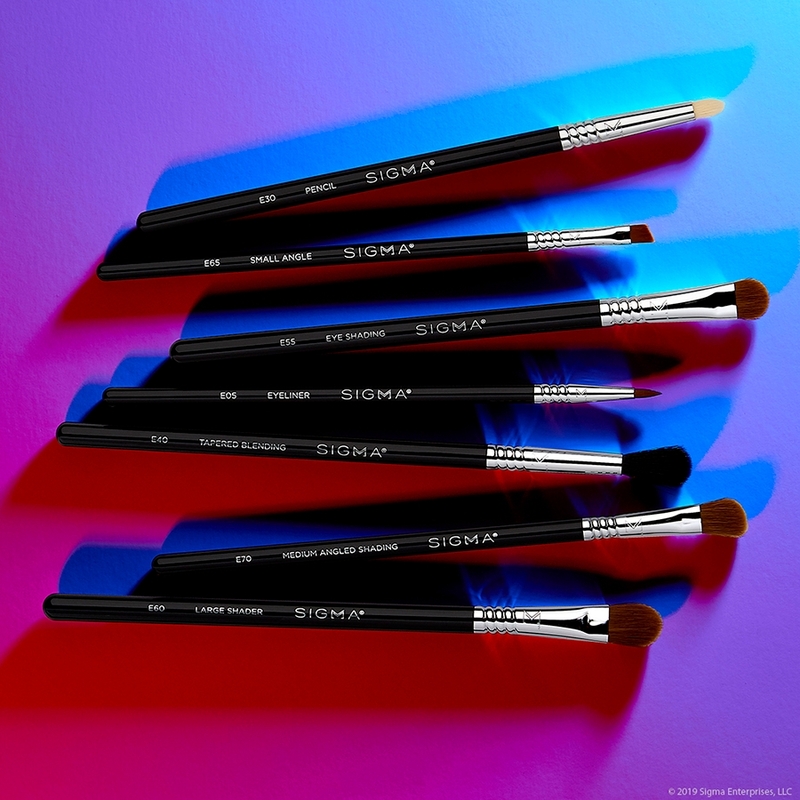 I went online and looked carefully, I don't think Sigma has a large powder brush that is round. I could be wrong! You can tell if you look closely at the metal prt of the handle, you can see the line impression, because it's flat. 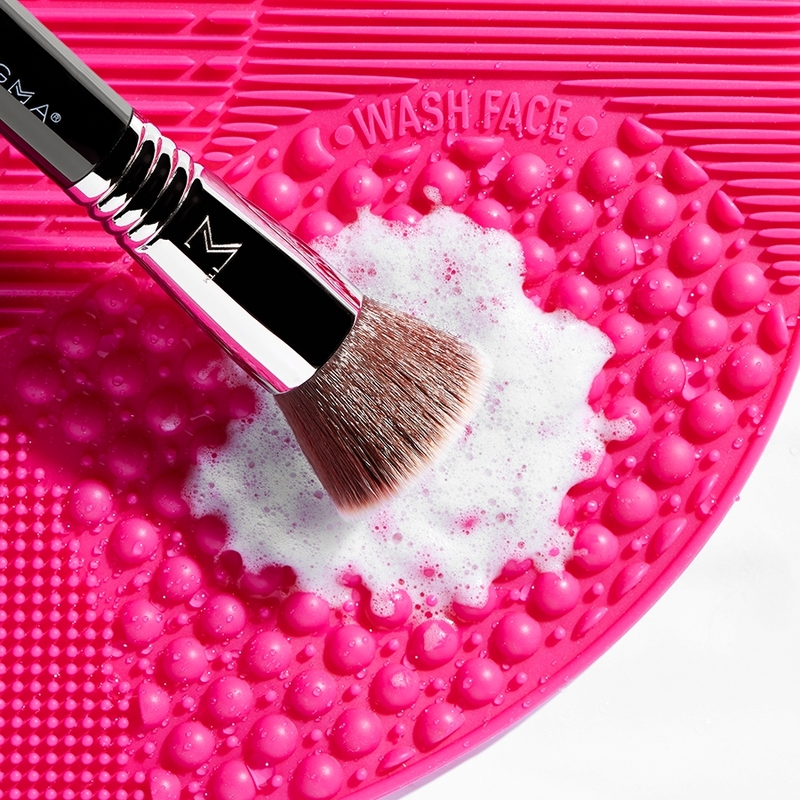 I wonder why they don't make a round face brush. 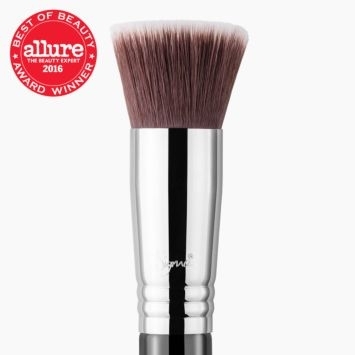 I did not return it thinking I will eventually get used to using a flat face brush, but now I am looking to buy a round one. 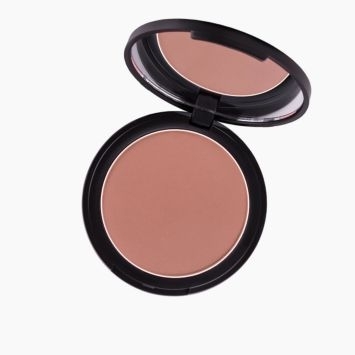 The F20 Large Powder Brush is a fantastic brush to apply powder bronzer! 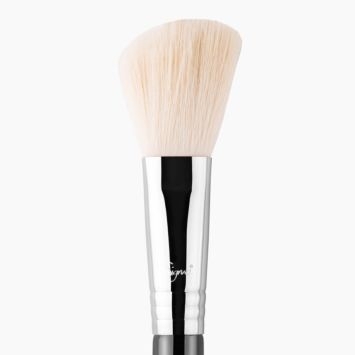 The big, fluffy brush head will give you a soft application of product onto your cheekbones and temple area. 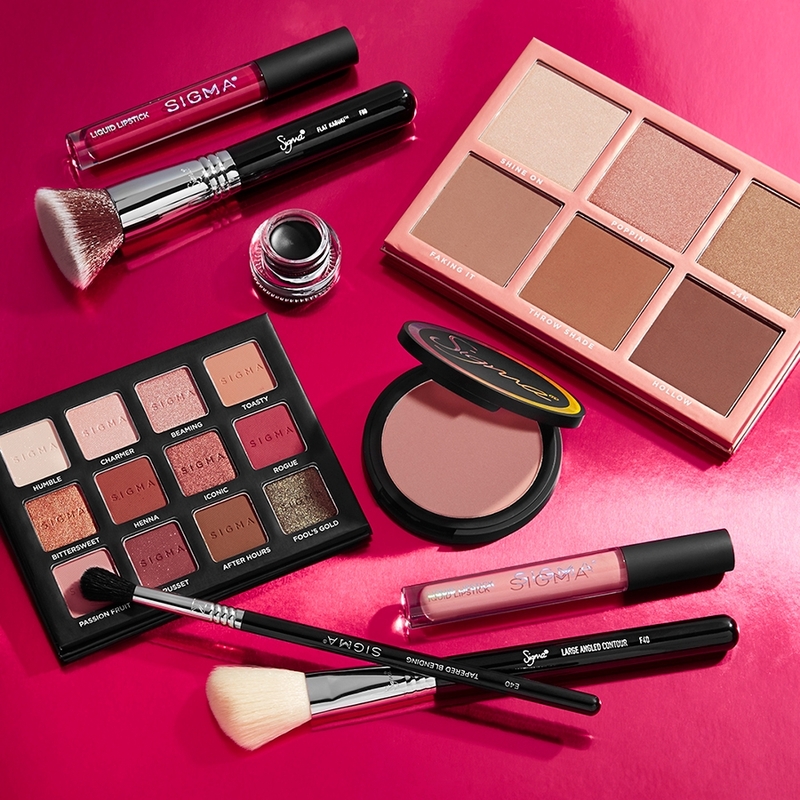 You will also really get a controlled application of your bronzer. 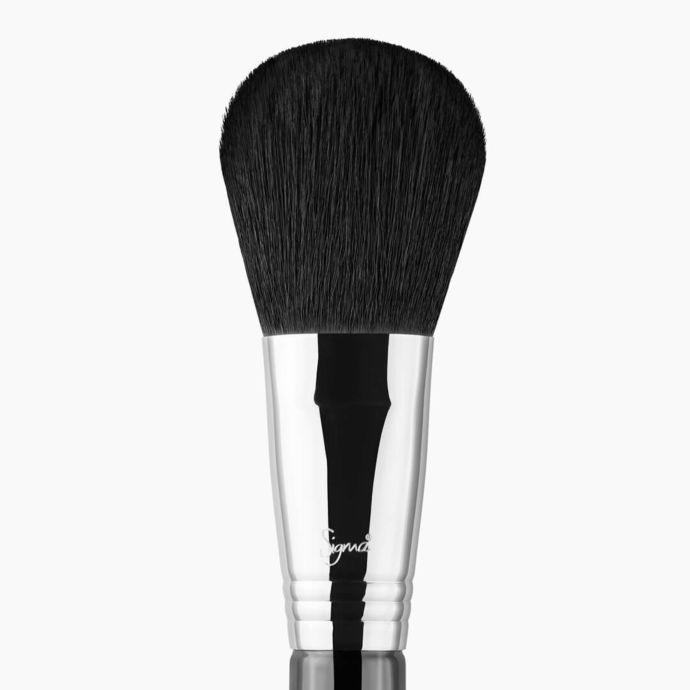 The F40 Large Angled Contour brush is another great tool to have for a diffused color on your face. 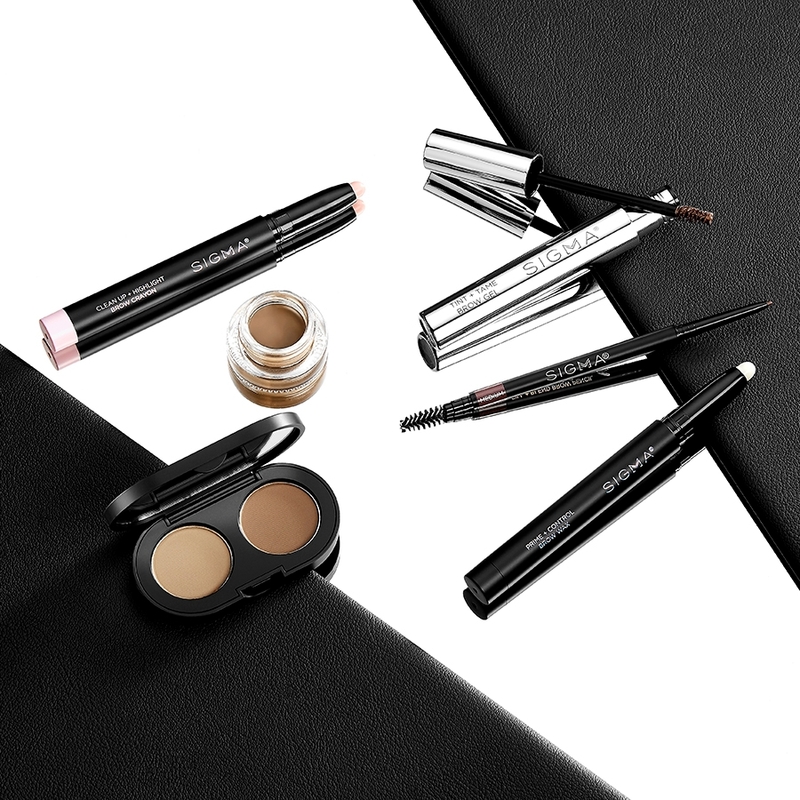 The angled brush head is fantastic for sheer to medium coverage. 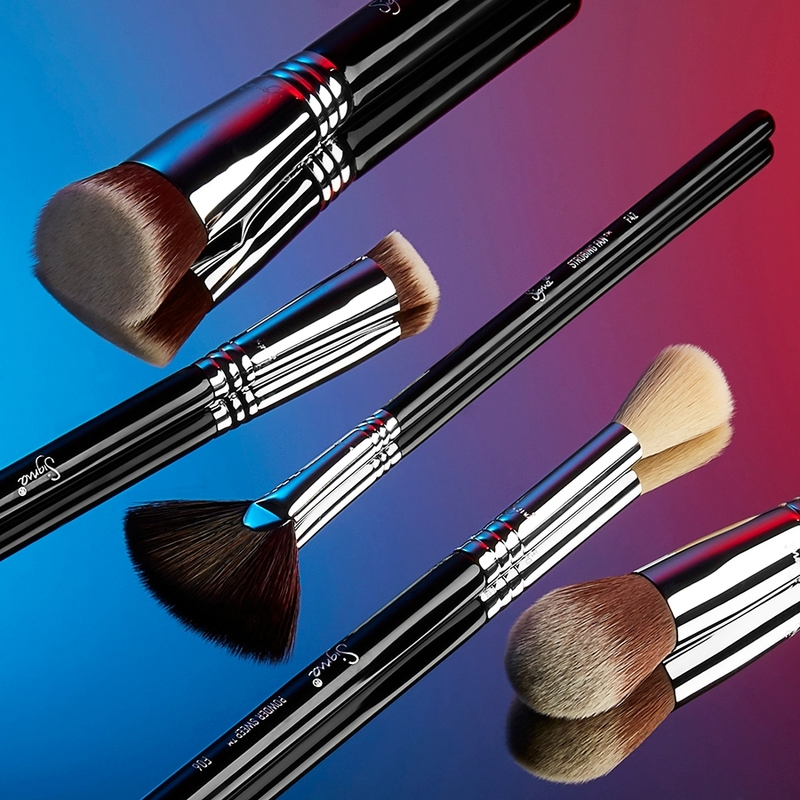 Is the F20 the largest powder brush you offer?